Further to the referendum held on Thursday 28th September, we are pleased to announce residents have voted to support the Neighbourhood Plan. Asked the question ‘Do you want the Borough Council of King’s Lynn and West Norfolk to use the Neighbourhood Plan for North Runcton and West Winch to help it decide planning applications in the neighbourhood area’, 90.53% of voters answered ‘yes’. This is a very clear response and the Parish Councils wish to thank everyone who took the time to vote. The number of votes cast was 686, which represents a 25.05% turnout. 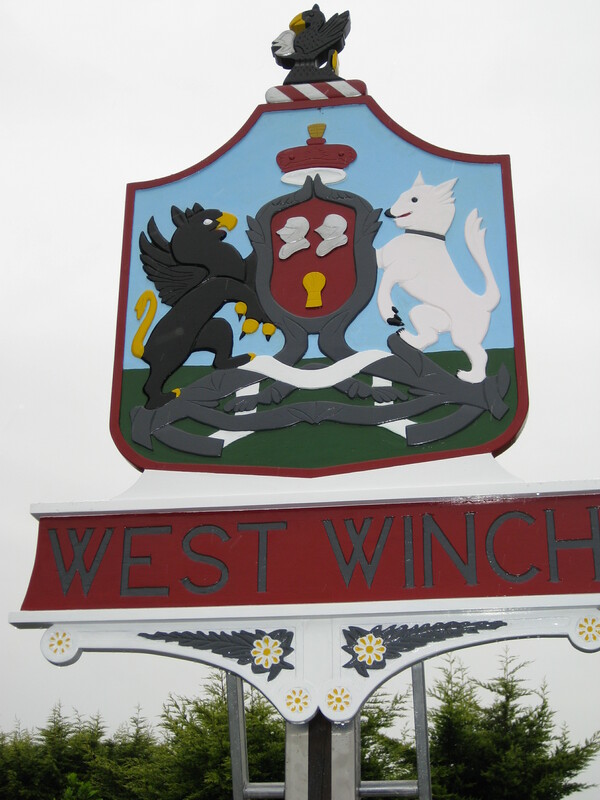 West Winch and North Runcton Parish Councils signed a memorandum of agreement to work together to produce a Neighbourhood Plan in 2012. The Neighbourhood Plan area covers the entire extent of both parishes. It was felt that a Neighbourhood Plan could help local residents have more say in how urban expansion proposed within our Parishes by the Borough Council will be planned and delivered. On these pages, you can read more about what a Neighbourhood Plan is, how the process to create a Neighbourhood Plan works, and how far the Parish Councils have progressed with the Plan preparation to date. In March 2017 the proposed Neighbourhood Plan was submitted to an independent examiner, Deborah McCann, who had been selected with agreement between the Borough Council and Parish Councils. Her task has been to formal review the Neighbourhood Plan and see that it meets statutory planning guidance. In June 2017 she completed her review and concluded that, subject to some suggested minor modifications, the plan ‘met the Basic Conditions’ and was therefore suitable to ‘proceed to referendum’. The Borough Council will co-ordinate the referendum – which we expect will happen later in the year – expected to be late September – date to be confirmed. If more that 50% of voting residents support the Plan it will be put forward for adoption by the Borough Council. We have now updated all of the Neighbourhood Plan information provided on these pages and would ask that you carefully review it so you know as much as possible about this very important policy document. If you would like to link directly to the Borough Council information about Neighbourhood Plans, please click here.